Raz's Midnight Macabre: KILLJOY'S PSYCHO CIRCUS NEEDS YOUR HELP! 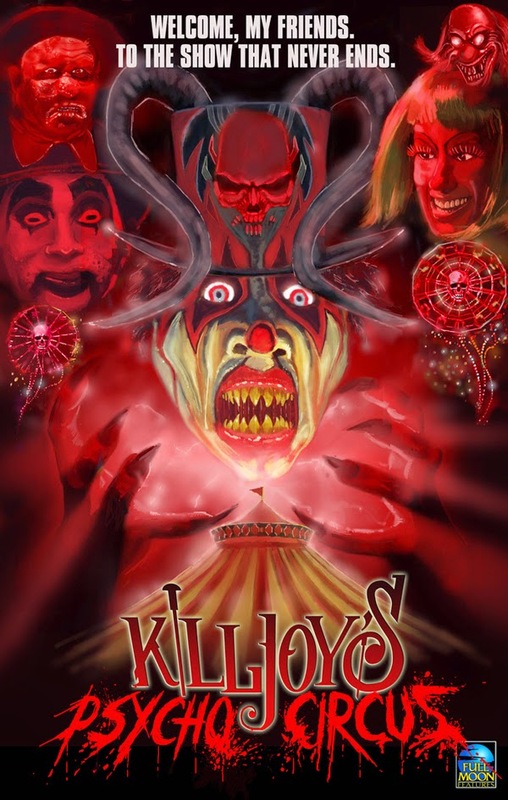 KILLJOY'S PSYCHO CIRCUS NEEDS YOUR HELP! Killjoy is heading to the small screen and needs your help! With the success of their recent web series "Trophy Heads", Full Moon Entertainment has decided to resurrect one of their most beloved characters. As a big fan of Killjoy I love the idea of a TV series and seriously hope this idea takes off, but you don't want to listen to me ramble on about it, you need to read about how YOU can help!